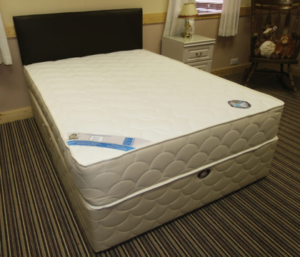 What Is The Ideal Time For You To Tuck Into Bed? As rightly said by Dalai Lama, “Sleep is the best meditation”. How can anyone deny the pleasure a complete sleep provides us? A full night’s sleep is the key of doing everyday works and plays a crucial role in shaping our lives. But what is the ideal time for you to sleep each night to get a full night’s sleep? Well, everyone has a unique need for sleep, depending upon your work life and the mattress and beds you sleep upon. Getting quality sleep is essential for a healthy body, sound mind and clearly, on our moods as well. On an average, each sleep cycle comprises of 90 minutes and you are likely to have five of these cycles in each night. Simple Mathematics will show a total of seven and a half to eight hours of sleep is ideal. Coming back to the topic, regarding the best time to tuck in, how early or late should how get ready for bed? We recommend 10 p.m., but, no further than 11 p.m. The prime reason for the same is- one hour of sleep before the midnight almost accounts for two hours of sleep, which means you get more benefits by sleeping early. 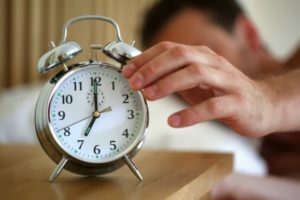 Similarly, the best time to get out of bed is between 5:30 to 6:30 a.m.
One simple way to find out the right time to tuck in bed is by back calculating from the time of waking up. 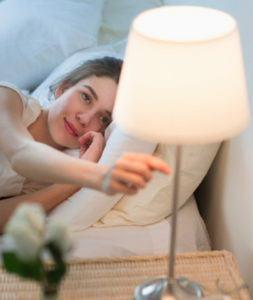 For instance, if you get up at 6:30, count 7.5 hours back and sleep by 11 p.m. if you find it difficult to change your bedtime all of a sudden, we recommend you to follow this new bedtime for about 10 nights in a row and you will be surprised to find that your body will begin to adapt this new schedule automatically. Many of you might find it difficult to resist the temptation to go back to sleep after waking up early. One small trick for it- go straight to the sunlight and be there for 10 -15 minutes. Do the first thing under sunlight. Let be reading newspaper or sipping hot coffee or simply soak in it. You will find that sunlight will help adjusting your circadian clock. 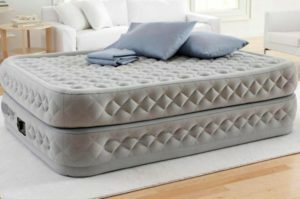 We, at Mattress Shop understands that, due to your work schedules and other engagements, often it becomes challenging to adhere to your sleep schedule. 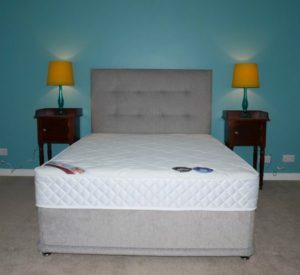 Thus, we offer quality mattress and beds for you to experience quality sleep throughout the time you sleep. 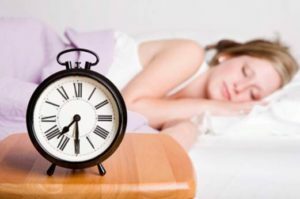 Stages Of Sleep – How Are They Different? Most of the thing around us does not happen just randomly, instead follows a pattern, including sleep. 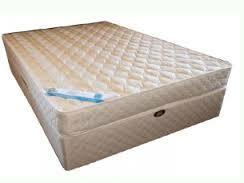 Yes, you may or may not be aware of it, since you remains so indulge in sleep, while sleeping on orthopedic mattress. So, now that we have your attention, let’s discuss the different stages of sleep. Even though you remains in a trans-state during your ZZZs state, a lot happens in your body. It switches between sleep cycles namely, REM and non-REM. So, what is this REM, Rapid Eye Movement for sure, but what does it mean? You are about to find it out. But let’s discuss the non-REM first. The sleep is first initiated with Non-REM and then followed by a shorter period of REM, when one cycle, the cycle starts over again. It comprises of three stages, where each of them usually lasts for about 5 to 15 minutes. You go through every stage before you finally reach to REM sleep. While you are in NREM cycle, your body repairs and heals, along with building muscle and bones and strengthening the immune system. 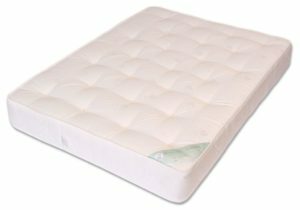 Sleeping on a right orthopedic mattress, helps you even more to repair your back aches. Stage 1– After you lay down and close your eyes, this stage initiates and can last between 5 to 10 minutes. Even though, you have started sleeping, you can get back to being fully awake in a matter of seconds. It can be distinguished by experiencing ‘hypnic jerk’, a feeling of falling from a height and suddenly jerking awake in bed. The blood pressure decreases along with slowing the breathing in this stage. Stage 2– It usually last for about 20 minutes, and can be distinguished by slower heartbeat and lower body temperature. Your body is experiencing a light sleep and limits its activities, getting ready for a heavy sleep. As your brain begins to emit waves with larger wavelength, it becomes more difficult to wake you up. We spend almost 45 percent of the entire sleep duration in stage 2. Stage 3– It is the deep sleep stage and initiates after 35 to 40 minutes of sleep. Your body stops responding to external disturbance and it becomes even more difficult to wake you up. Even if someone does, you are likely to feel disoriented for a few moments. At this stage the REM takes over gradually. REM is characterized by your eyes move rapidly in various directions, which does not happen in the previous cycle. This is the stage, when you dream. The first episode of REM last mere for 10 minutes, but as you keep sleeping, eventually, the REM span gets longer up to an hour. It lasts only about 20 percent of the entire sleep duration.